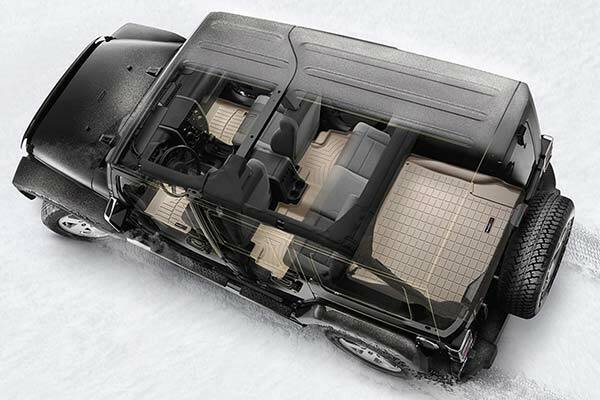 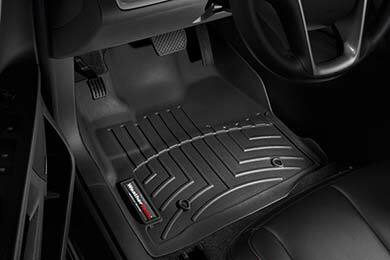 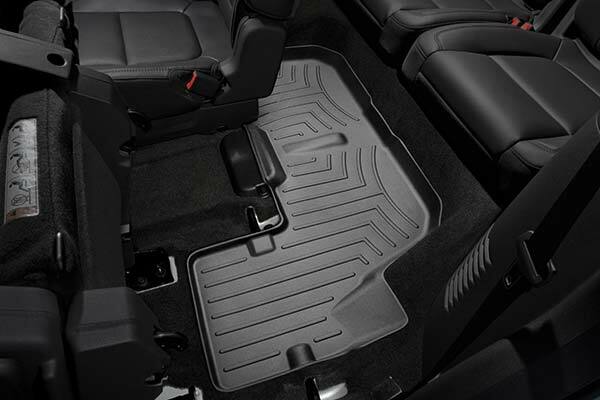 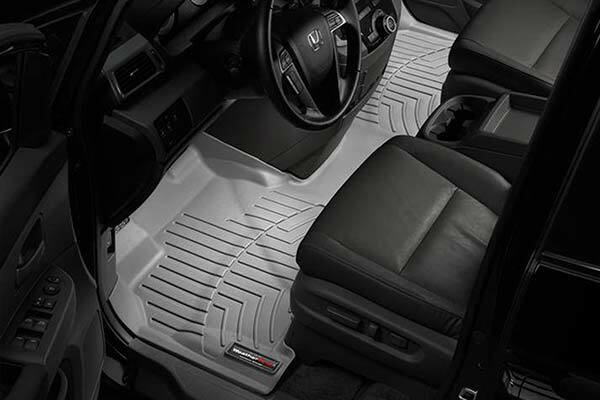 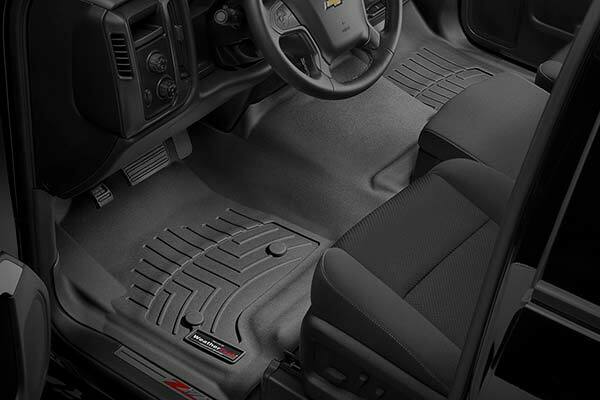 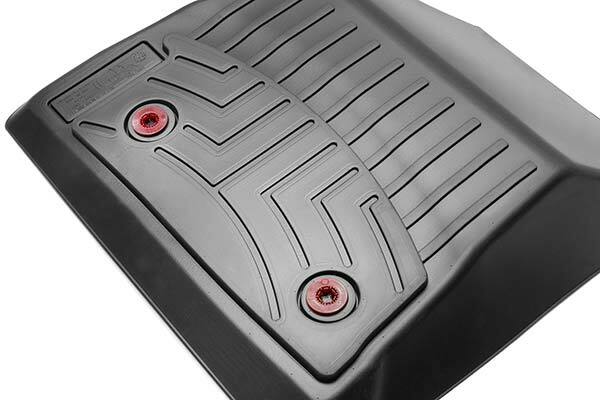 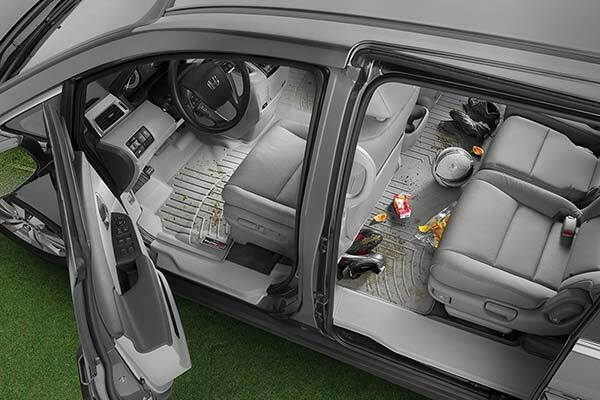 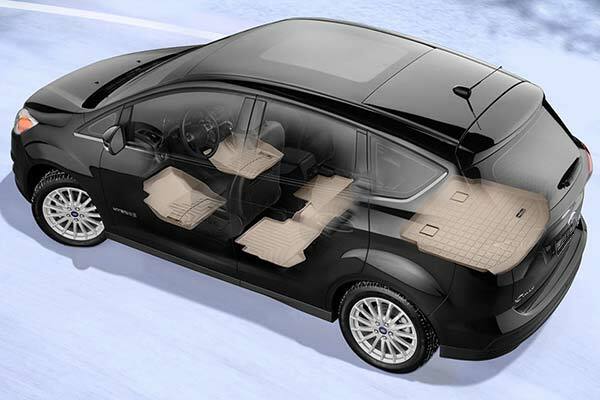 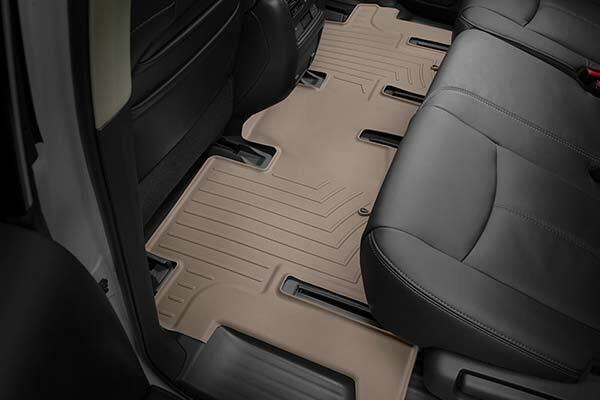 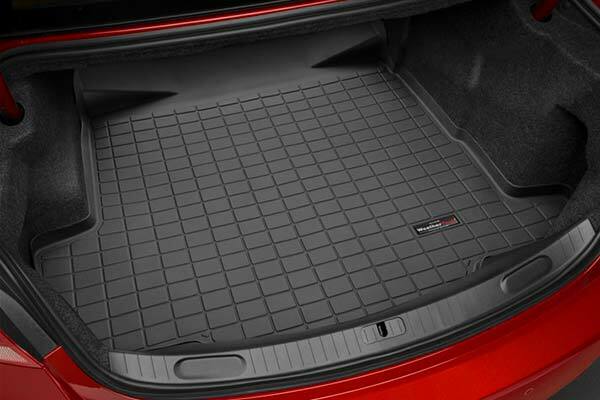 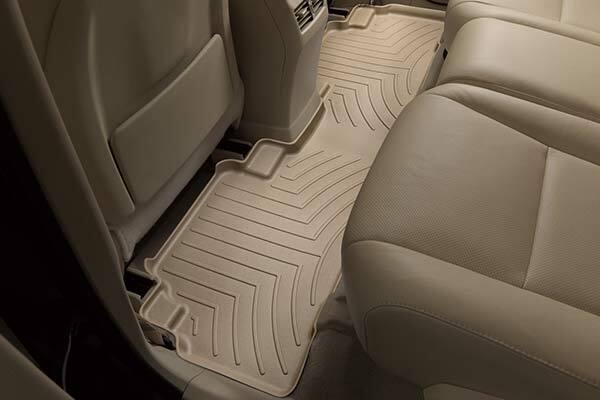 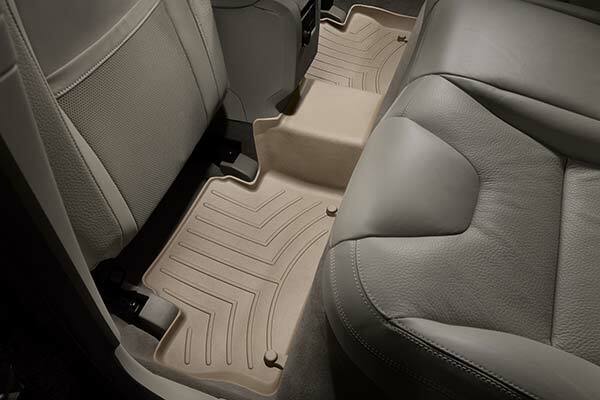 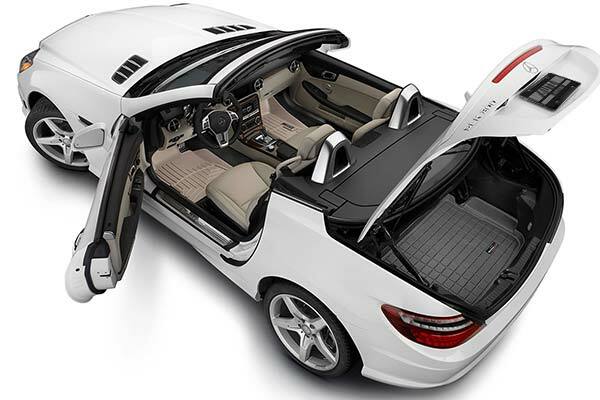 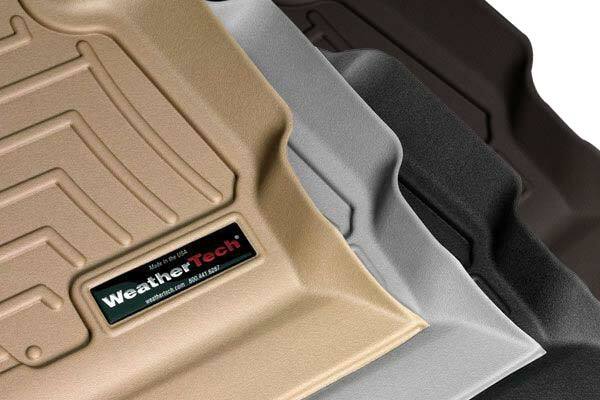 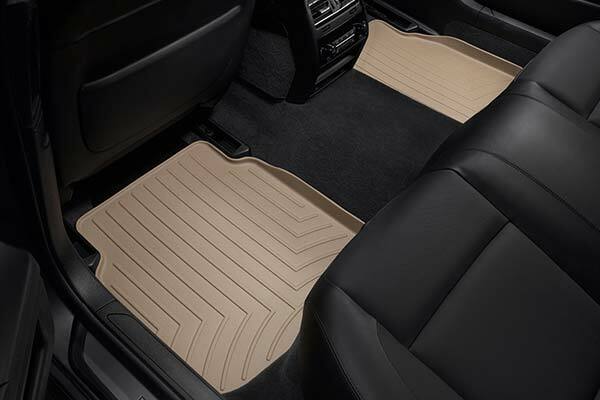 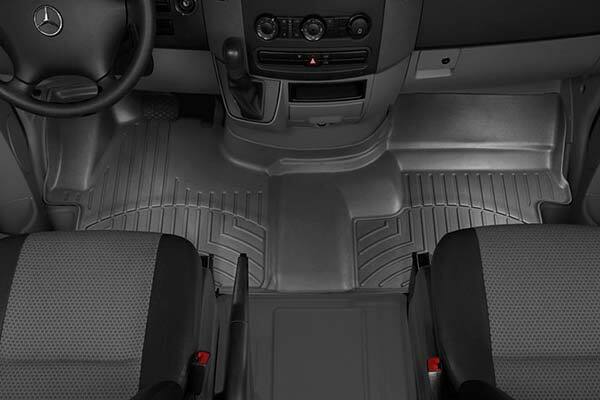 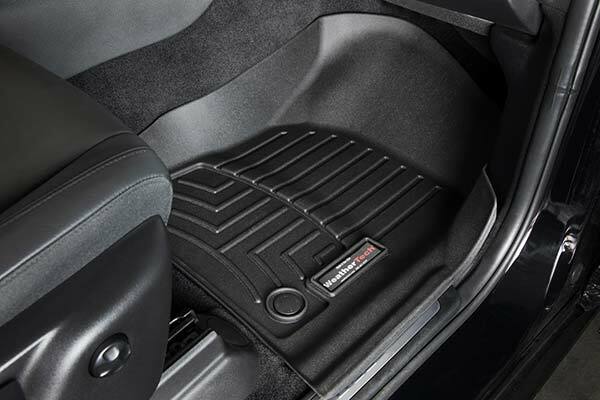 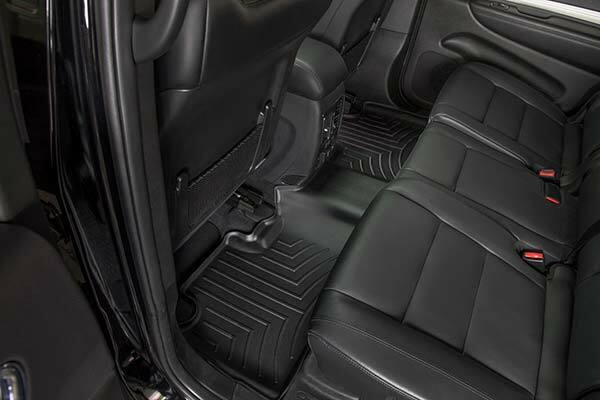 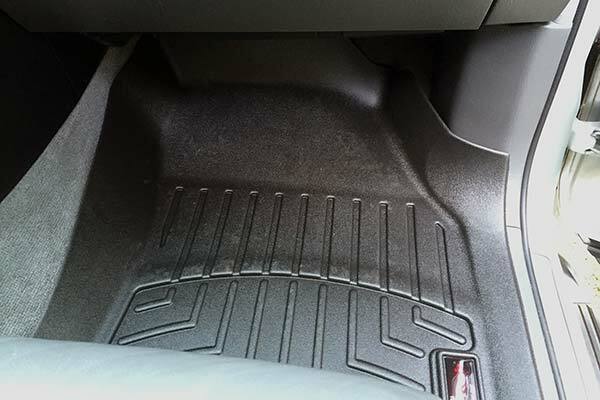 WeatherTech 450961/450962 - WeatherTech DigitalFit Floor Liners - FREE SHIPPING! 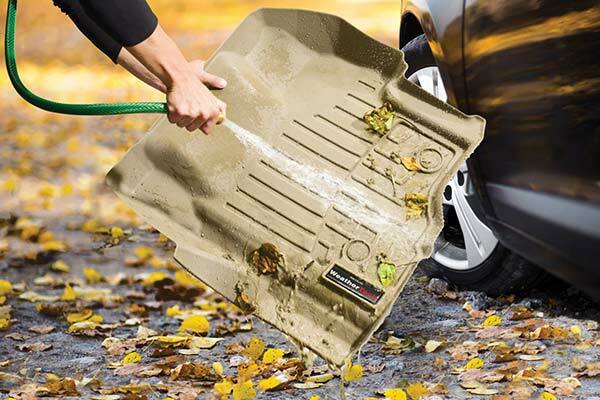 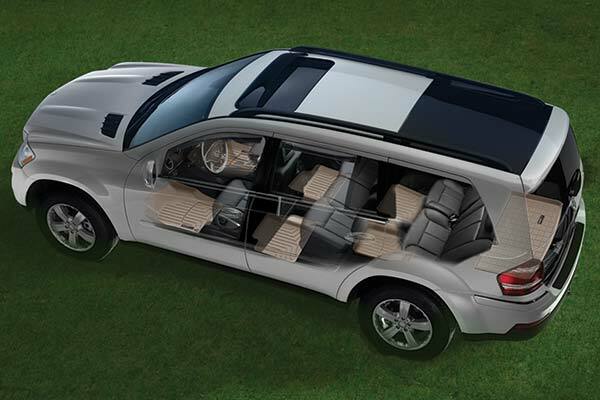 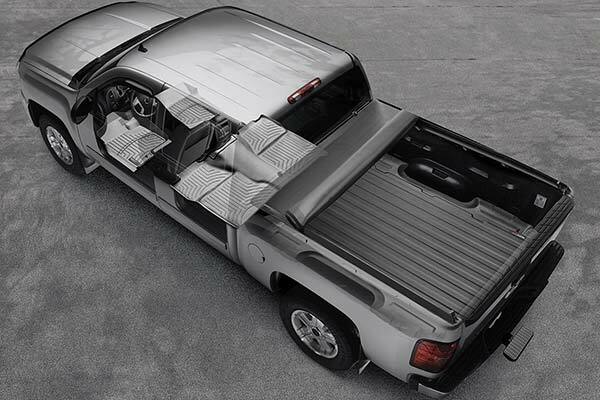 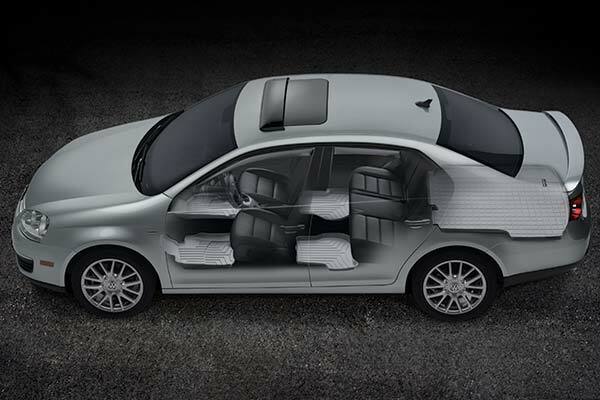 Easy to install, fits the contour perfect. 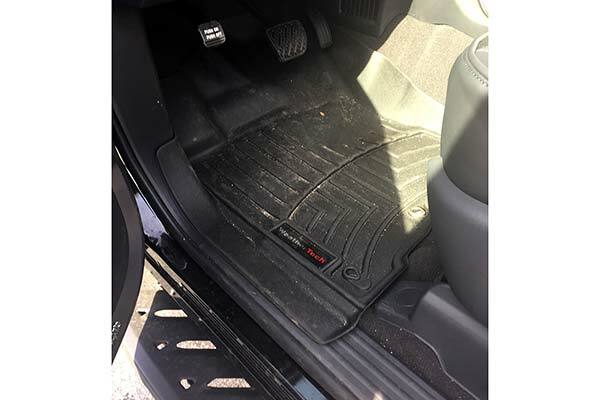 Will eliminate salt deposit on carpet edges. 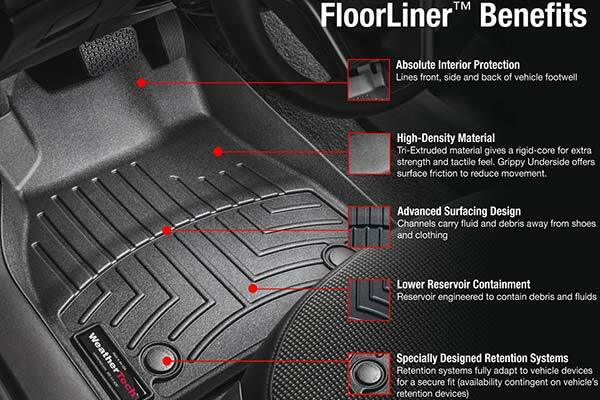 These are the second set of liners I have purchased and I would recommend them to anyone. 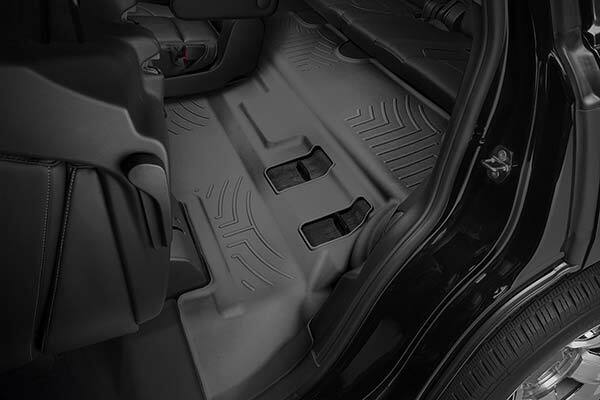 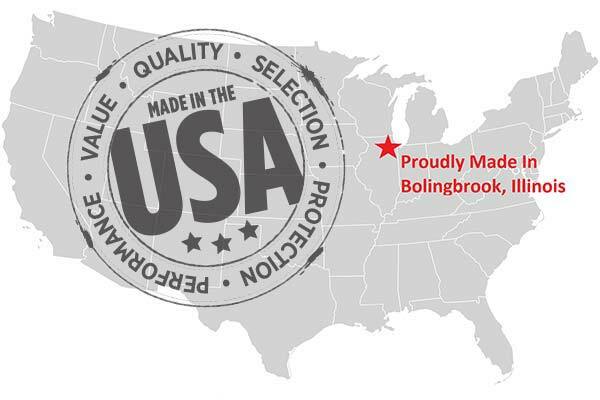 Reference # 756-096-093 © 2000-2019 AutoAnything, Inc.